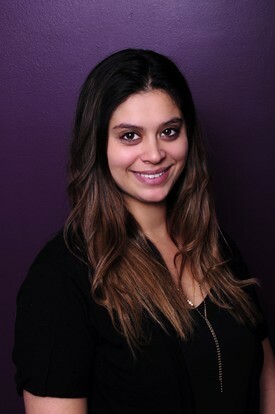 Erica has been apart of the practice since 2013, providing great customer service to the patients and team. Her main focus is making sure the operations aspect of the practice runs smooth for the patients and the team. She is full of ideas to make sure patients have a pleasant experience when coming to their appointment! She is currently attending the College of Lake County working on getting her associate’s degree in business. Erica enjoys the outdoors and yoga; she grew up around pets and has a cat named Princess! She has no human children but she enjoys her fuzzy-four-legged kid that is spoiled rotten. She is happy to be a part of this kind, caring and fun loving team! She also loves the dental field and finds it a never-ending learning adventure! 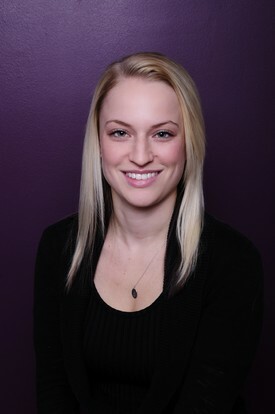 Emily has been with the practice for over 5 years. She has been in dental administration here for 2 years and clinical aspect since 2007.She enjoys working hard to make things bigger and better for all the patients and team. She is CPR certified and certified in coronal polishing. She loves attending admin courses to expand her knowledge. Emily enjoys reading and taking trips to the city; she has as her cat at home named Ziggy Tucker. 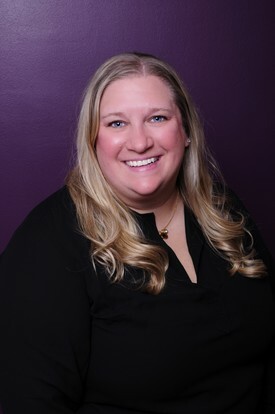 Julia has been in the dental field since 2002, and has been a part of the Avid Dental team since 2011. She has a bachelor’s degree in Dental Hygiene from Southern Illinois University. She is certified in local anesthesia as well as nitrous. She is known for her caring attitude and friendly personality. Outside the office, she enjoys reading a good sci-fi novel and taking weekend trips with her friends.